Starboard Short https://www.review-australia.com/au/starboard-short-navy-white/RE19PA018.RENVY009.html All aboard for a stylish adventure with the Starboard Short. A summer-ready new favourite, these chic and playful shorts are a floaty fit, with a fitted waist and wide flare through to the hem. Lightweight and fully lined in satin, these shorts have a retro nautical print and a removable patent navy belt at the waist. Worn with the Harley Top and Minnie Heels. 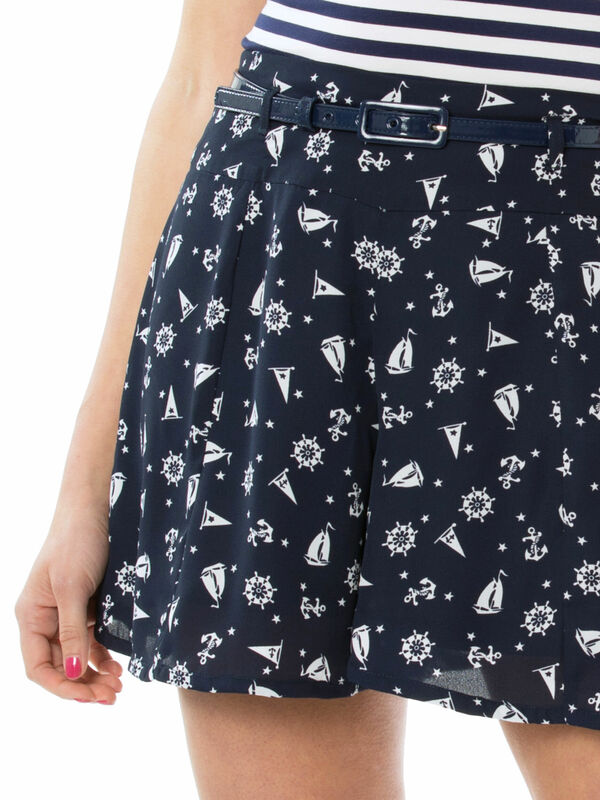 All aboard for a stylish adventure with the Starboard Short. A summer-ready new favourite, these chic and playful shorts are a floaty fit, with a fitted waist and wide flare through to the hem. Lightweight and fully lined in satin, these shorts have a retro nautical print and a removable patent navy belt at the waist. Starboard Short is rated 4.8 out of 5 by 19. Rated 5 out of 5 by Kimberly Jane from Cute and Comfy Lovely cute and comfy short that is perfect for our summer. 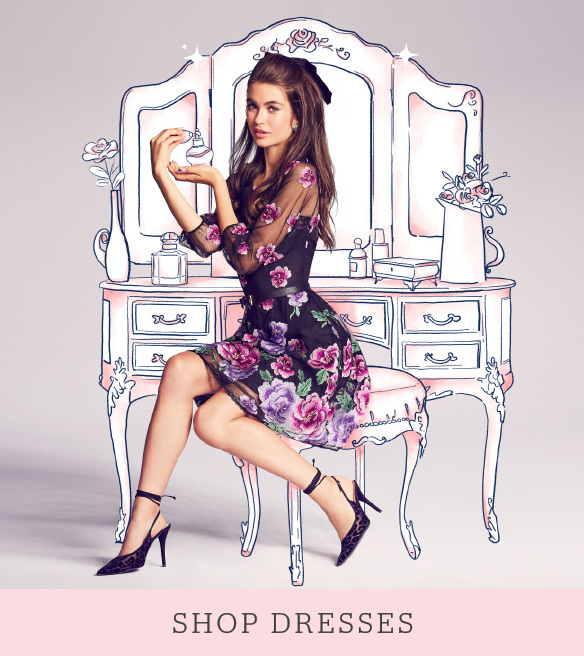 Easy to match tops with and dress up and down with heels or flats. You can also use other Review belts to change the look and match with your chosen top. Material is light weight washes well and does not require ironing. Sizing is Review consistent. Received many compliments for the short and it also shows off my legs perfectly. Rated 4 out of 5 by PhysicsChick from Great for hot windy weather These are lovely and loose fitting, but being shorts don't blow up in the wind. Perfect for when you want to wear a mini skirt but don't want to risk it. The only fault is the fit is a little odd, be sure to try them on in store. I probably could have gone down a size. Rated 5 out of 5 by Reviewgal84 from So comfy! Perfect for casual Fridays at work but dressy enough to wear out after and so, so comfy all day and night! Can be paired with a more casual T-shirt or a dressier too. I hope these come out in more colours. Best pair of shorts I’ve ever owned! Rated 5 out of 5 by LadyBLH from Gorgeous! This is my third pair of shorts in this style. I love the soft, floaty fabric and the pattern is super cute! The length is perfect - not too short, not too long. I can't wait to wear them on my holiday to Hawaii! Rated 5 out of 5 by Dia-ih from Comfy classy short I bought this short with the jig jag top, they are a very comfy and classy outfit at the same time. The short is very light, makes you feel free. The material is very light, doesn’t make you hot at all. Rated 5 out of 5 by Whitney from Absolutely devine! These shorts are now in high rotation in my wardrobe...absolutely love them! 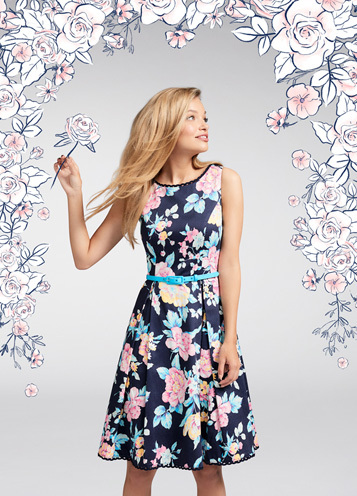 The print is perfection and great for summer time by the sea. Such a flattering style and easy to match with. Rated 5 out of 5 by Sarah6 from So Cute!!! So happy I purchased these. I have already worn them multiple times. The print is really cute and they are extremely comfortable and lightweight. Great addition to my wardrobe. Rated 5 out of 5 by sally76 from Perfect summer shorts I love these shorts. They can be dressed up and down, are classic but fun, and are way more practical than a short skirt - but just as cool on a hot day.